Crabs are a Maryland tradition! 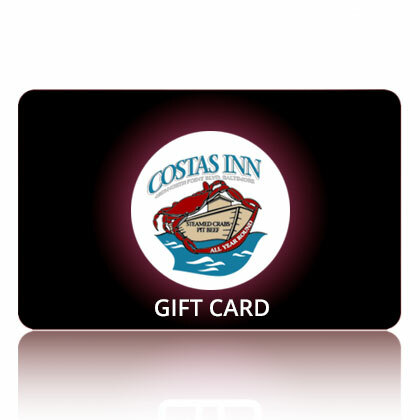 Marylanders have a great fondness for our favorite crustacean: the blue crab. We all have our favorite ways to steam them, unique spice and salt mixes to season them, and particular methods for picking them clean. Even the act of sitting down at a crab feast is as much a social experience here as it is a dietary one. But sometimes, you just don’t have the time or energy to pick crabs, especially to use the meat in a recipe. So off to the store you go. How do you know you’re buying the right stuff when you pick up a can of packed crab meat? Jumbo lump crab meat comes from a very specific part of the crab. It is the meat that forms the muscle for the swimmer fins. 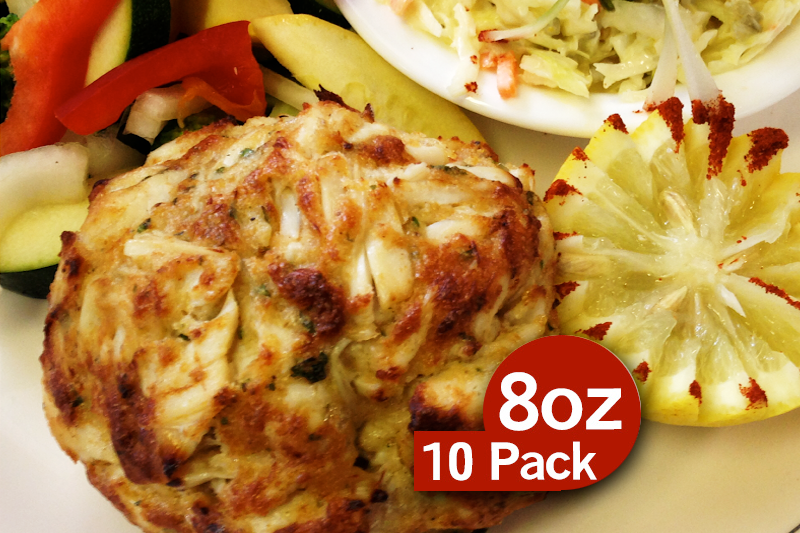 Each crab only has two of these muscles, so it takes a lot of crabs to make up a container of jumbo lump crabmeat. This is why it is usually the most expensive variety at the grocery store. Jumbo lump is sturdy, with a fine texture and a sweeter flavor. 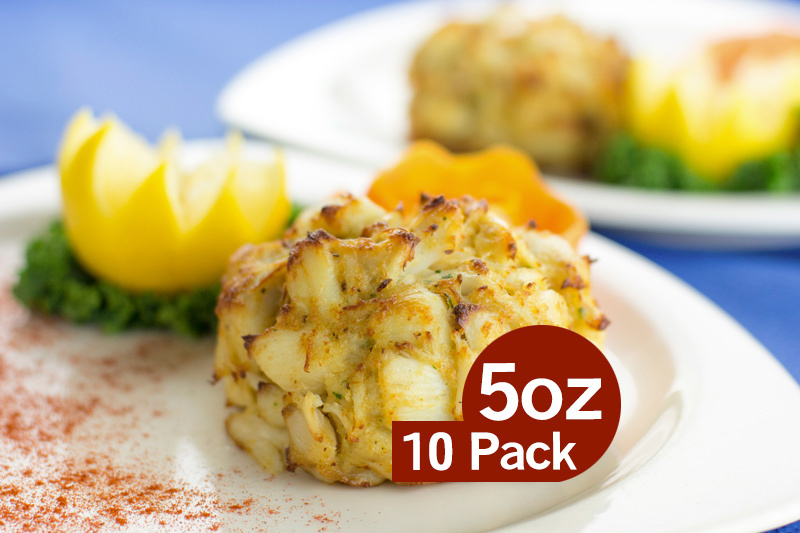 It is easily overwhelmed by the spices and other flavors in crab cakes and other crab dishes but is perfect for use as a topping on salads and pasta. Lump crab meat comes from the body of the crab. It is smaller chunks of crab than the jumbo lump, but still sturdy. You can mix it with a fork without worrying that it will break apart into mush. 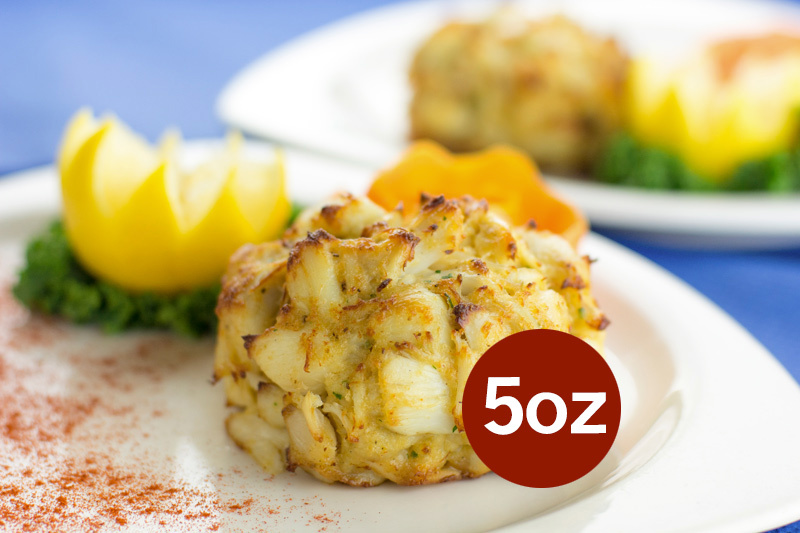 The fine texture and medium flavor make it ideal for crab cakes. Backfin crab meat is a mixture of the broken bits of lump crab meat and the smaller pieces of body meat from the body of the crab. 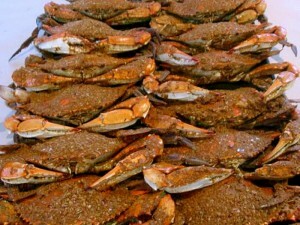 Backfin is usually flaky and fine and perfect for crab cakes. Claw crab meat comes from the claws of the crab. It is darker than lump and backfin meat, and it also tends to be less sweet. It often has a stronger flavor overall, and this makes it a good choice in appetizers or soups where you want the crab flavor to hold its own with other flavors. This entry was posted on Friday, November 30th, 2018	at 4:42 pm	and is filed under Seafood facts	. You can follow any responses to this entry through the RSS 2.0	feed. Both comments and pings are currently closed.